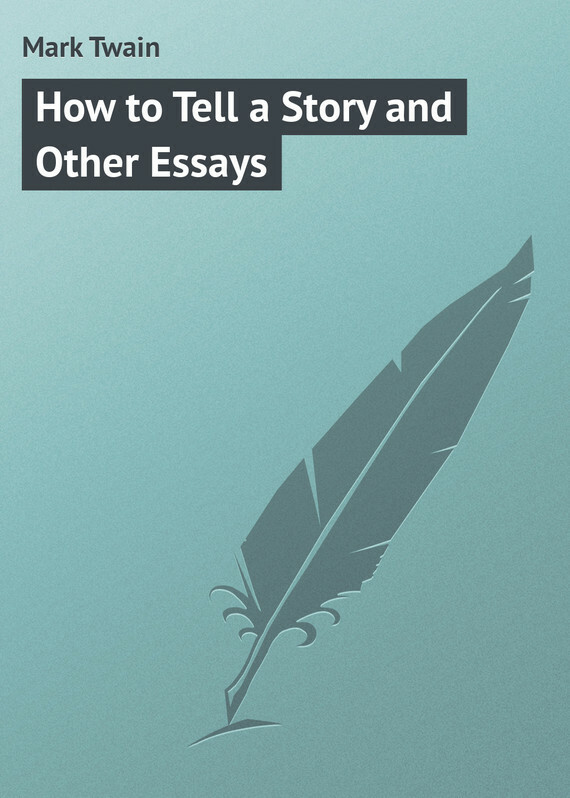 How to Tell a Story and Other Essays Twain Mark скачать бесплатно. Читать он-лайн. A hilarious and cutting critique of what not to do, this deliciously wicked essay lays out what writers should and must do if they want their fiction to live and breathe ? as Twain's own fiction always does. In "How to Tell a Story," the title piece, Twain takes on such mysteries as the perfectly-timed pause and the uses of the dead-pan mask, and candidly describes his own efforts to hone his platform skills.